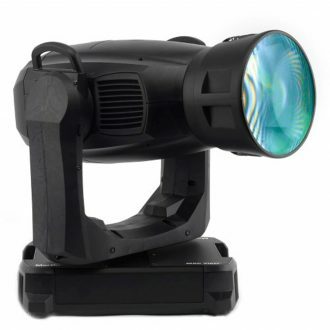 Both flexible and efficient, the MAC Viper AirFX is a new concept that combines hard-edge, mid-air effects and a beautiful wash field in one luminaire. 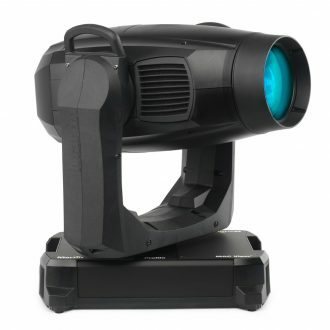 Featuring a great selection of all-new gobo designs, hard-edge effects remain stunning across the fixture’s entire 11 - 58° zoom range. 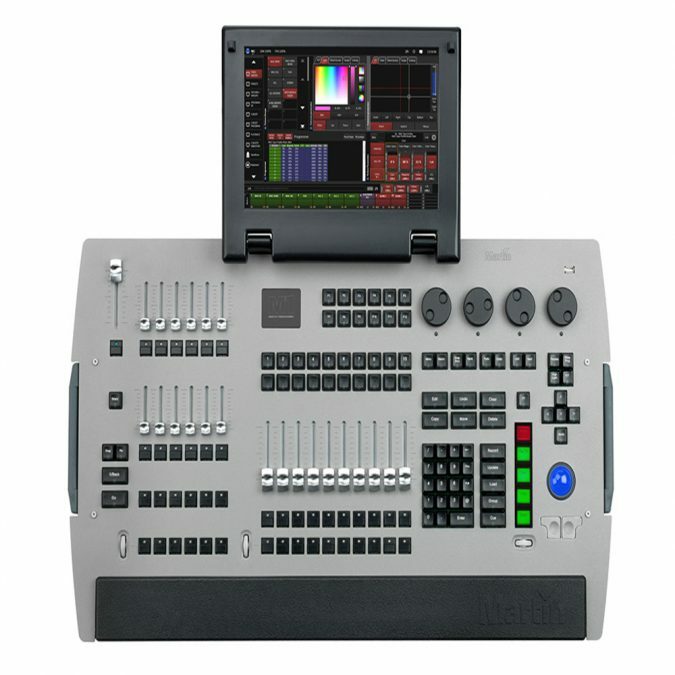 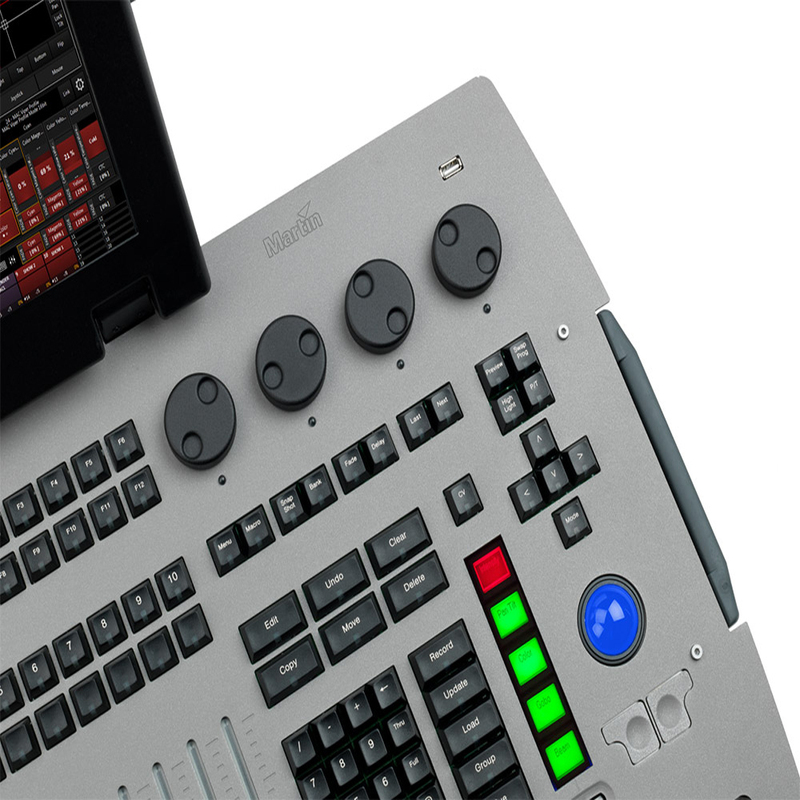 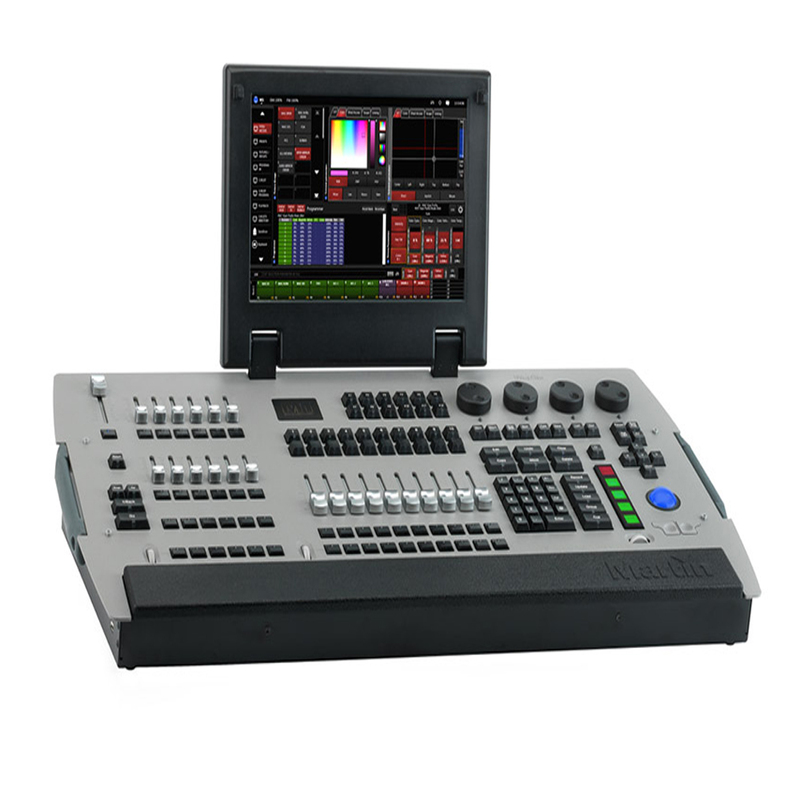 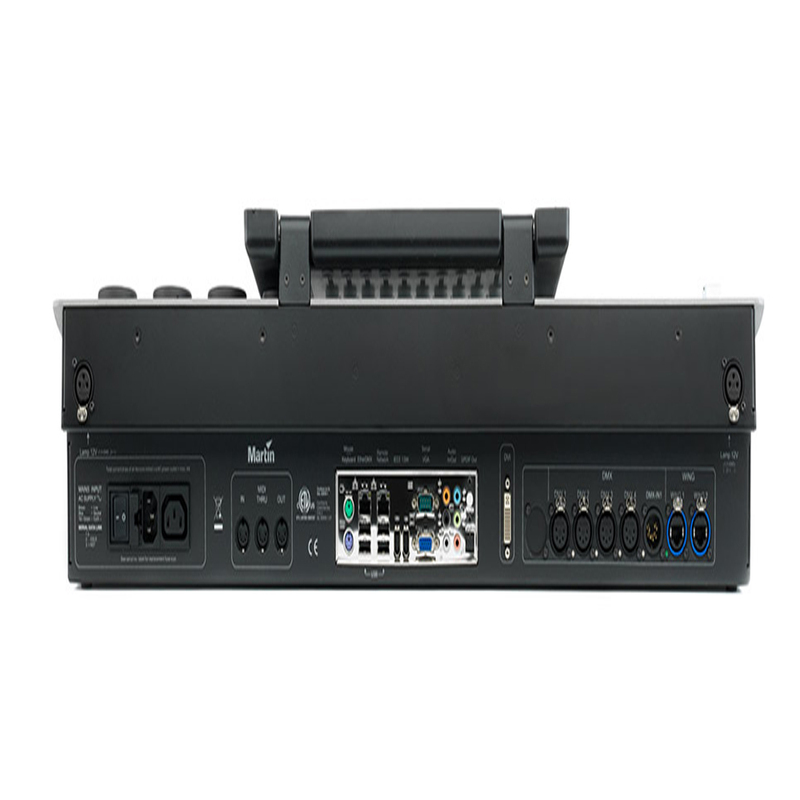 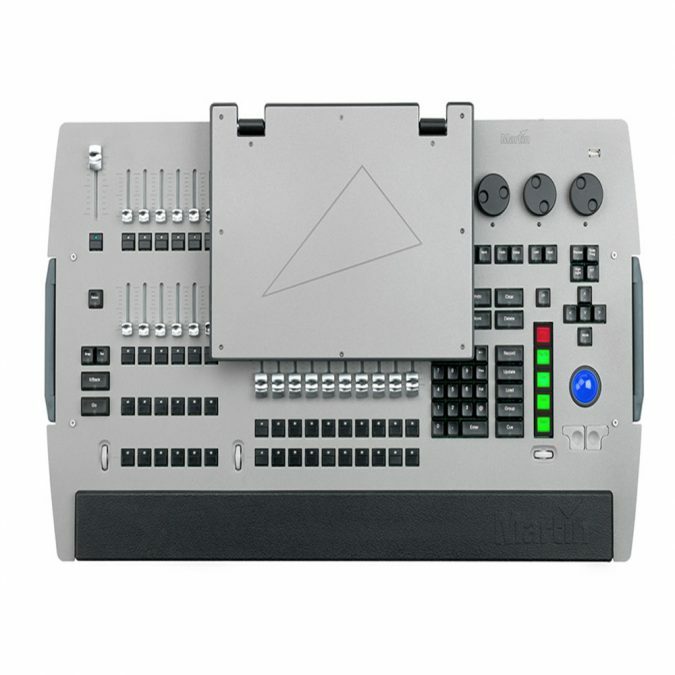 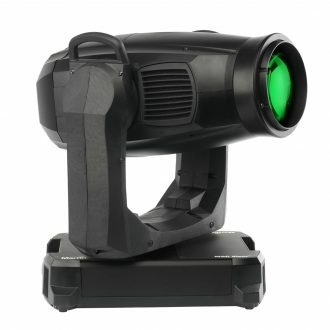 Capable of snapping or fading into a wash light at any point, a unique and highly efficient optical system means the MAC Viper AirFX can offer the features of a profile at the output of a wash light. 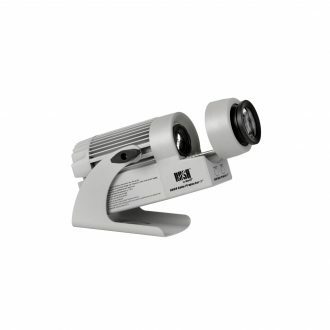 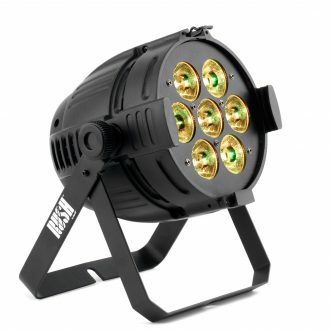 This unique beam fixture with linear zoom system projects a super-narrow pencil beam of high intensity light and is available as an easy-to-install front lens replacement kit for any standard MAC Viper AirFX. 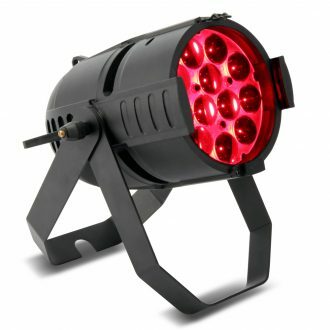 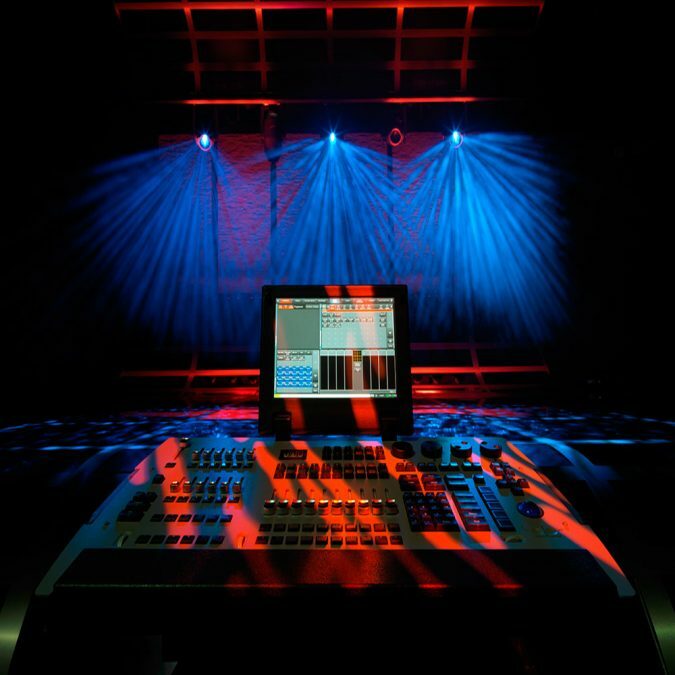 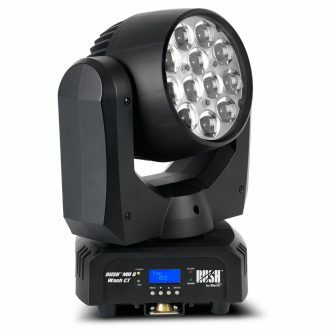 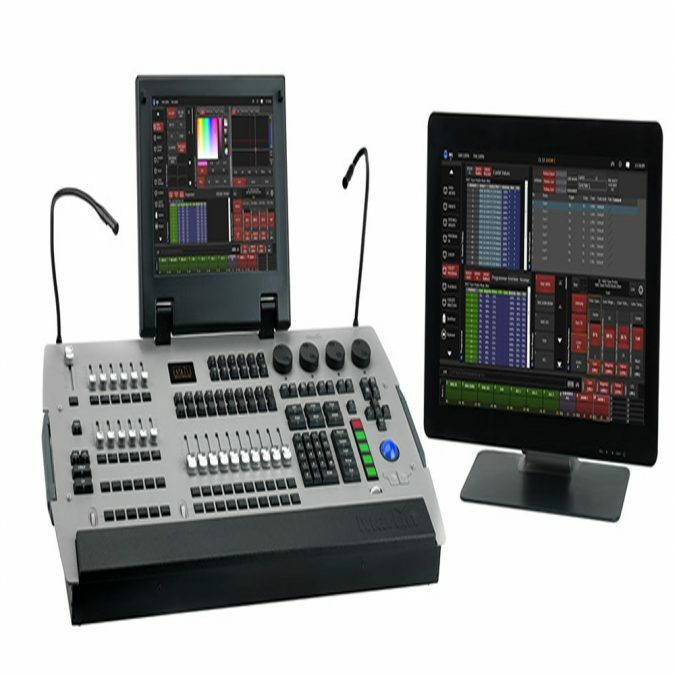 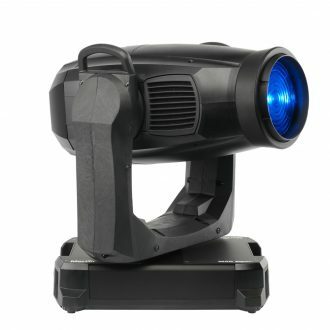 Ideal for big beam effects and long throws, it houses the same high-quality feature set as the MAC Viper AirFX, including a vibrant color mixing system and stunning aerial effects, and has inherited the same compact form, impressive speed and superior light quality from a 1000-watt lamp.